Stillwater Communications Website Design Projects Layout. - Sweet! 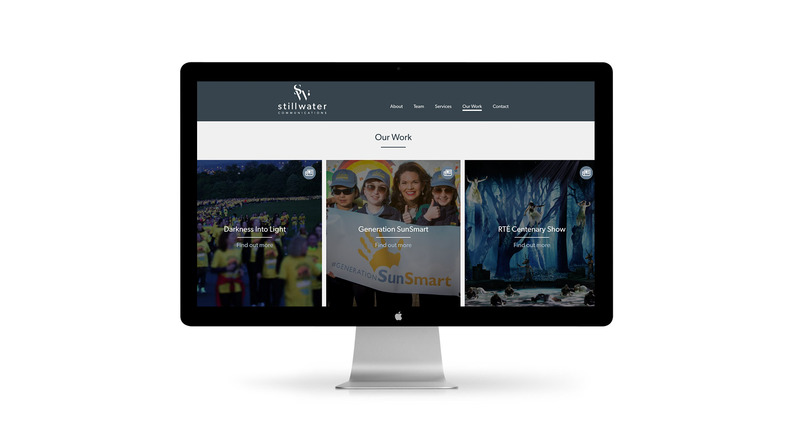 Stillwater Communications Website Design Projects Page Darkness Into Light Layout.